Elizabeth has practised extensively in property settlement, parenting matters and domestic violence matters for over 10 years. Elizabeth combines her high level of legal expertise, with a practical and compassionate approach to help her clients navigate their lives after the breakdown of their relationship. Elizabeth is highly regarded for her expertise in helping clients negotiate out of Court settlements and is a passionate advocate for her clients in Court. Elizabeth derives an immense amount of satisfaction from guiding her clients through the family law process and helping them put their lives back together. In 1999, Elizabeth studied abroad in Scotland before returning to Toowoomba to complete her secondary at St Ursula’s College. She loves the relaxed lifestyle that living in Toowoomba offers and in particular likes the fact that Toowoomba offers city amenities with a country feel. Outside of work, Elizabeth enjoys spending time with her young family, reading and beach camping. Elizabeth completed her Bachelor of Laws at the James Cook University, where she won the Queensland Environmental Law Association prize. 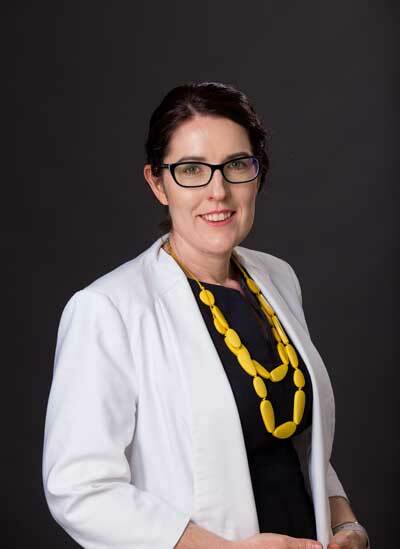 Elizabeth was admitted as a solicitor of the Supreme Court of Queensland in 2005. She has also been admitted to practise in the High Court of Australia since 2007.